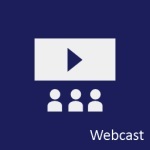 IBM and IDC offer a free webcast Make Your SharePoint Social on August 21st at 1 pm EDT. 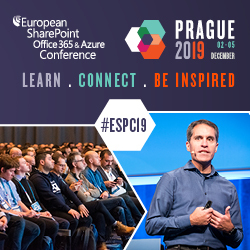 IBM can help extend your current SharePoint implementation to include true social capabilities reducing the friction associated with discovering, sharing and collaborating within a team, across the company or with your business partners and customers. 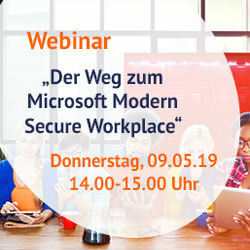 Der Webcast Tipps zur Transformation von SharePoint in eine Social Business Plattform mit Michael Greth (SharePointSocial.de) und Jörg Stappert (harmon.ie) vom 21.3.2012 ist jetzt auch als Aufzeichnung verfügbar. 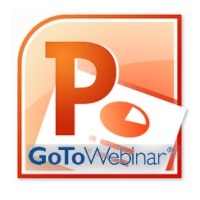 Socialcast will present a webinar Enhance SharePoint with Enterprise Social Networking on March, 29 2012 at 10:00 am PDT (19:00 Uhr CET). Join Jared Spataro, Senior Director, SharePoint Product Management, for this Facebook Live Chat on March 29, 11:00 AM PST. Jared will take questions about SharePoint as a social platform to drive collaboration and innovation. For more information read the article on Forbes FINALLY, Microsoft Embraces Social — And It’s Going to be Big. Auf der Cebit 2012 habe ich ein Interview mit Jörg Stappert geführt. 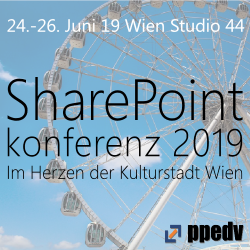 Er ist Country Manager DACH bei harmon.ie und wir haben über harmon.ie for SharePoint gesprochen, einer Lösung, die einen komfortablen Zugriff auf SharePoint von Microsoft Outlook heraus ermöglicht.